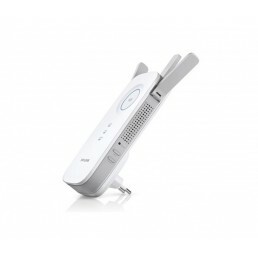 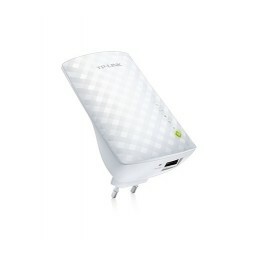 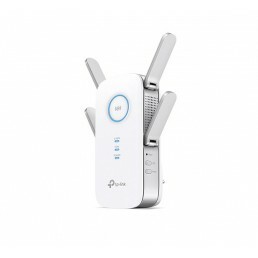 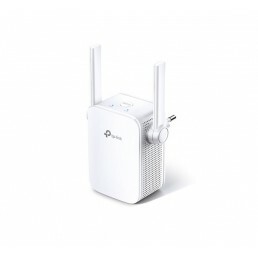 TP-LINK AC1200 Wi-Fi Range Extender Stable Dual Band Wi-Fi Extension to Bring Dead Zones to Life E..
TP-LINK AC1750 Wi-Fi Range Extender Tired of Wi-Fi dead zones? 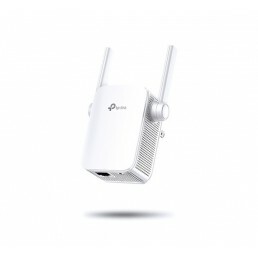 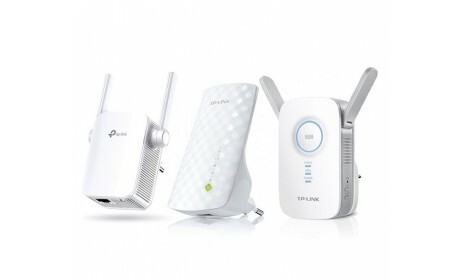 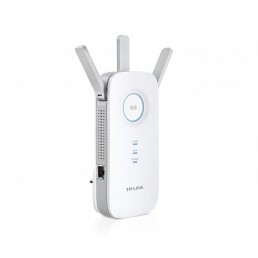 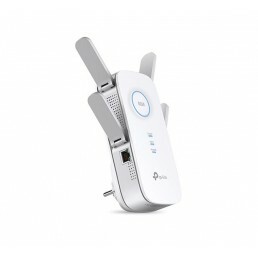 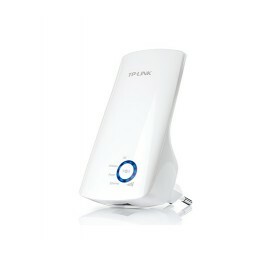 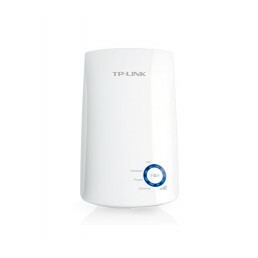 The TP-LINK AC1750 Wi-Fi Range Ext..
TP-LINK AC2600 WiFi Range ExtenderUltra-Fast Wi-Fi for the Whole HomeBlazing-Fast Dual Band Wi-Fi Ex..
TP-LINK AC750 WiFi Range Extender TP-Link’s RE200 expands your existing WiFi coverage with next g..
TP-LINK WA850RE 300Mbps Wireless N Range Extender TP-Link’s new WA850RE is designed to convenient..
TP-LINK WA855RE 300Mbps Wireless N Range Extender Compact. 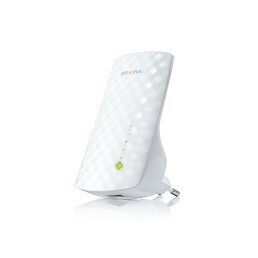 Strong. Despite its compa..